As the account manager, how can I set up a server on a Windows computer for sharing SnapGene licenses among several computers? The SnapGene team will provide a server installation file. Download the file FLEXnet_GSL_win.exe from your account page at https://www.snapgene.com/login/ and save it. To install the server, double-click on FLEXnet_GSL_win.exe. Specify a directory to install the server, then click Next. Note: The location must allow the server to write to the directory (e.g., the location should not be Program Files). Click Install in the next window. In the start menu, click Programs → FLEXnet GSL → Start Server. To access the server, open a browser window, then type localhost:8090. To import the SnapGene Vendor Daemon license, click the Vendor Daemon Configuration button. 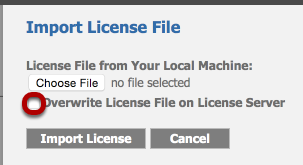 Then click the Import License button. 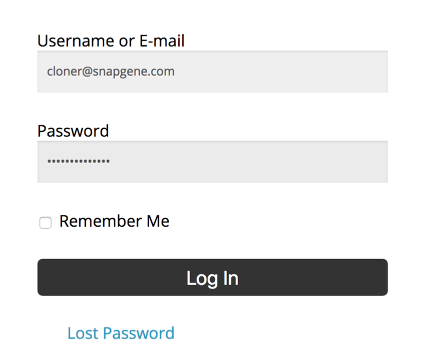 Click Choose File, browse to the .lic file sent to you by the SnapGene team, then click Import License. 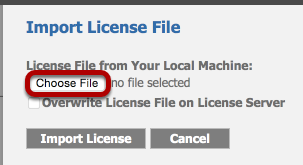 Note: If you received a new license file (e.g., for additional licenses), instead check the box for Overwrite License File on License Server, then click Import License. Configuration of the license server is complete. Click OK. 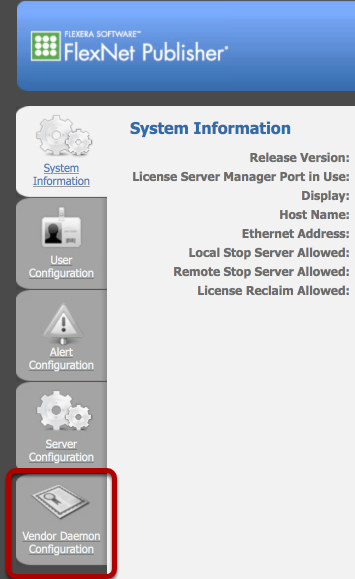 If the computer running the license server restricts access to ports, then ports 27000 - 27009 need to be made accessible to client computers attempting to contact the server. The daemon uses an ephemeral port. If you run a firewall, you may need to specify a port for the daemon. 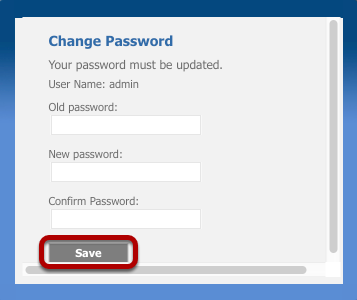 For the licenses to be accessible, the administrator computer running this server must remain on. If the administrator computer is turned off and then back on, the server must be restarted. 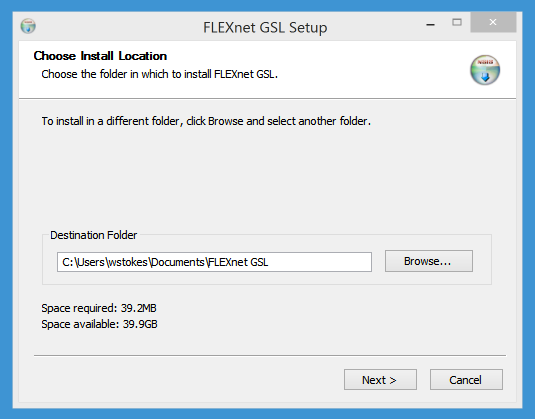 For this purpose, in the Start menu, click Programs → FLEXnet GSL → Start Server. You can avoid the need to restart the server by configuring it as a service. 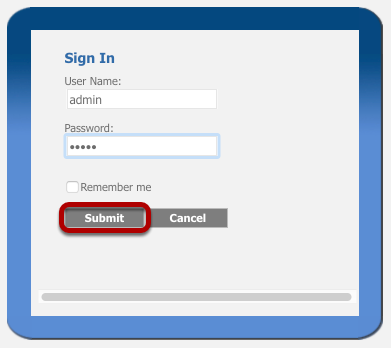 To allow the license server to run as a service, you must have Administrator privileges. This service will run under the LocalSystem account. This account is required to run this utility as a service. sc description SnapGene "SnapGene License Manager"